Air Arabia filed a lawsuit against Abraaj founder Arif Naqvi, becoming the first publicly-traded company to initiate legal proceedings against the Pakistani entrepreneur. The low-cost carrier said it began legal proceedings “through the filing of a misdemeanor case” in a court in Sharjah, the United Arab Emirates. “Air Arabia Group has investments outstanding with private equity firm Abraaj,” it said in a statement. 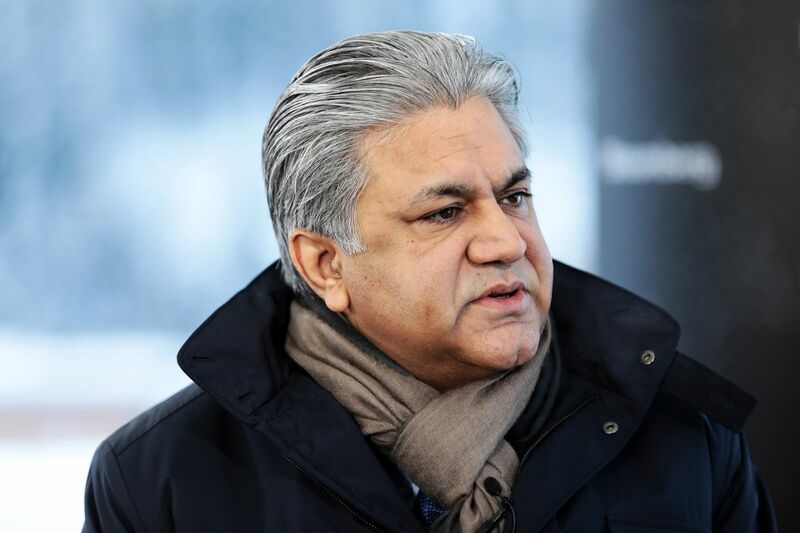 The Dubai-listed airline, which has a market value of about $1.3 billion, said in June that it had an exposure of $336 million to funds managed by Abraaj Group, adding that it won’t have a “significant impact” on daily operations or its liquidity status. Abraaj was one of the most high-profile private equity companies in the Middle East until its dramatic collapse last year. The firm owes banks more than $1 billion and is being restructured after it was found to have borrowed money from some of its own funds to meet operating expenses without investors’ consent, people with knowledge of the matter have said. The buyout firm at one point owned 17 percent of the carrier. Air Arabia shares fell 1 percent at the close on Wednesday before the announcement.